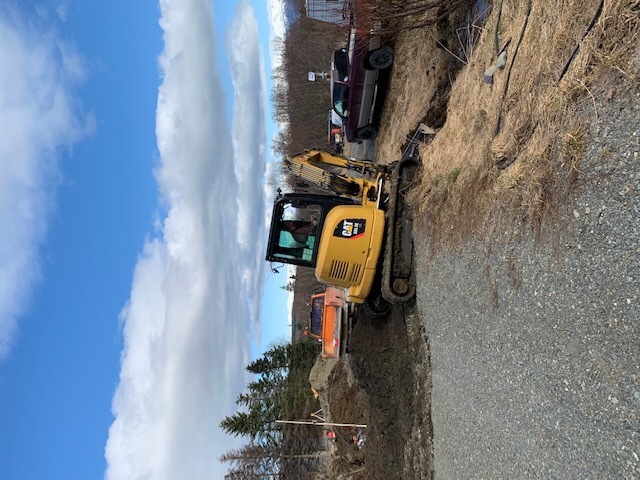 Construction work resumes on RV Site #1 and…. adding a fourth RV Site this will make a total of 4 after long consideration and the tremendous interest this makes sense. This also means the two guests coming this Summer will have a space since June, July and August are completely booked. So if your looking Jane Dennis you will have a RV Site close to your friends. 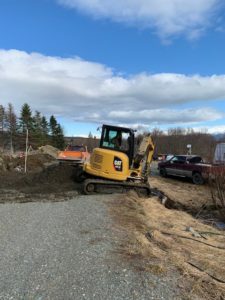 Construction resumes on RV Site #1 and…. 3/29/19 update we have added a fourth site!